“Mortlach for a Monday” the bartender proudly told me when I ordered this dram. The regulars in the bar, in particular the geezer in the corner born before the Malt Tax was enforced agreed with him. 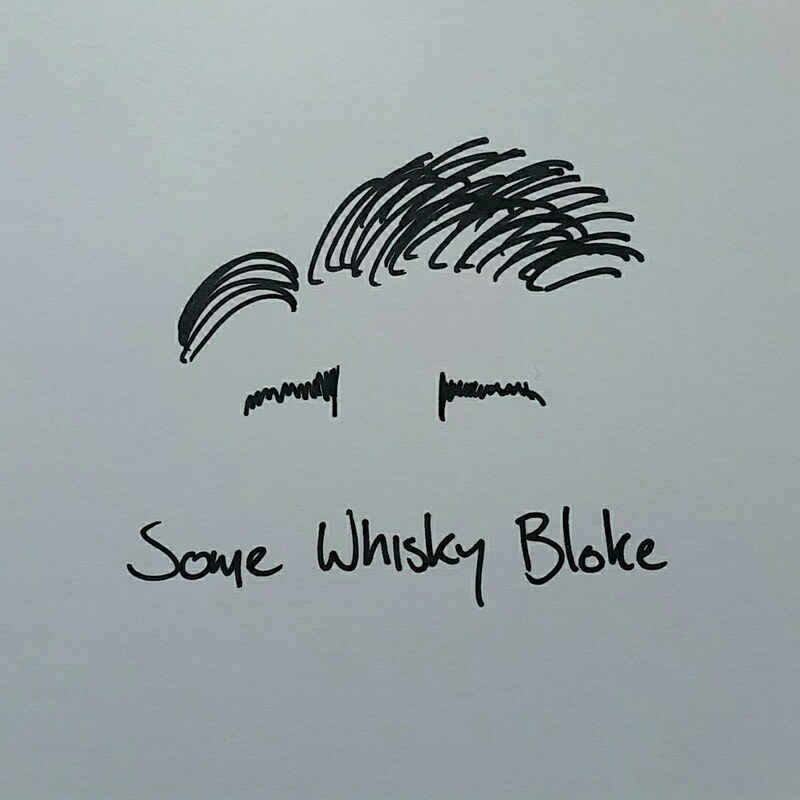 Given the blank stare I returned, I think he understood that normally it’s not the way my palate swings at the start of the week, but I if I have said it once, I’ve said it a thousand times, Edinburgh bartenders know their whiskies and know their craft. Anyway, on to the whisky. Starting the whisky quite strong, the nose opens with chewy chocolate, Space Food Sticks (seriously, are these not made anymore? ), nutty toffee and macadamia studded nougat with a good spiced base of slightly dirty dried chillis. From there it starts to turn a great library, with musty leather bound books and the interior of an old Aston Martin DB5, regal yet rugged, built for purpose but with a design that screams classic and sophisticated (a whisky any Bond would drink) and then a backdrop of gobstoppers, small dates and thick dark currants. In the mouth the whisky is surprisingly spicy, with tannic Merlot notes of plums and ashy cherry, strong back influence and a caramel fudge and dark chocolate drizzle. A ginger bread man waves his hand lazily in the midst of it all, and gets back to smoky his pipe soon enough before hoping into that Aston Martin and driving slowly away. On the downside, the finish isn’t the best the whisky could offer, while long lingering it showcase a thick block of chocolate and then just leaves it to sit there, quite one dimension-ally until we need to refresh the taste in our mind once again. Initially, I was taken aback by the sweetness of the dram, but over time it grew on me, and I found myself more and more putting my nose deeper into the glass. The chat with the bartender became easier and easier, and though he is no Ed, the bartender came out with some brilliant conversation (including an insight to the Star Wars extended universe I had not expected), and I stayed on the Mortlach 18 for most of the afternoon. In the end, I enjoyed the whisky, a nice nose, a well-placed palate, a fine finish. The conversation flowed, the night moved merrily along, and I much enjoyed having a few drams. But, there was something missing. For an eighteen-year-old, it didn’t have that spark, that shine, that something different to set it apart from other whiskies I could’ve had. Sure, I enjoyed it, sure, it was good, but I did feel a little wanting. And then, there is the matter of the price. Average cost of a bottle is around £150 online, and that is nothing to sneeze at, and the bill at the end of the night was not a fun one to pay. All in all, yes, Mortlach for a Monday was a fine choice, something I will at some point in time do again, but I’ll do it with one of Mortlachs younger siblings I should. Something about the Mortlach 18 just left me wanting. For better or worse, Mortlach for a Monday seems to be something well worth trying, and a brilliant way to stave off the start of a poor week.